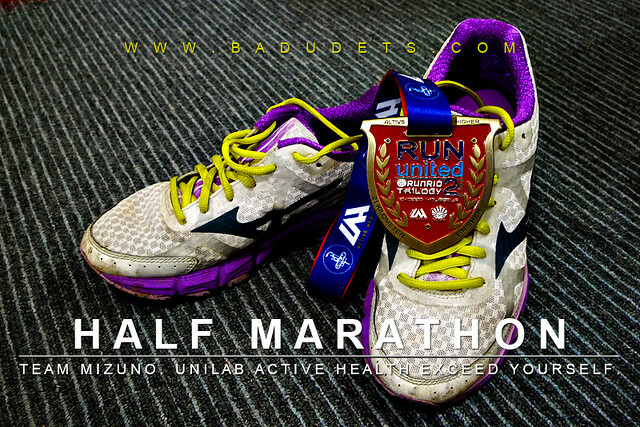 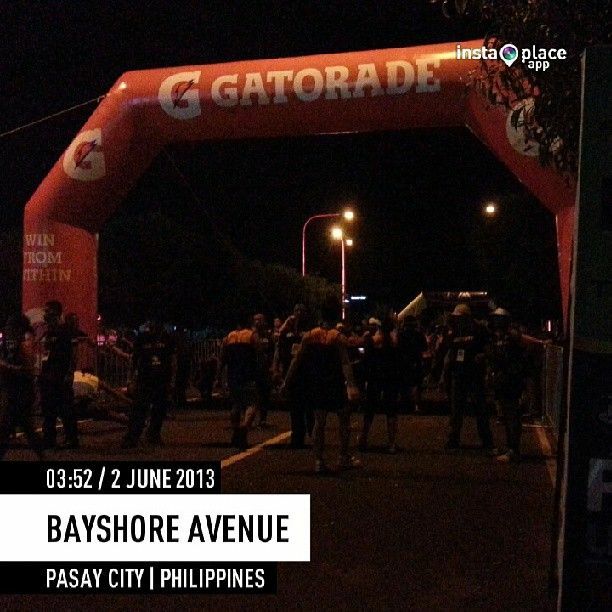 unilab active health | Badudets Everything Nice! 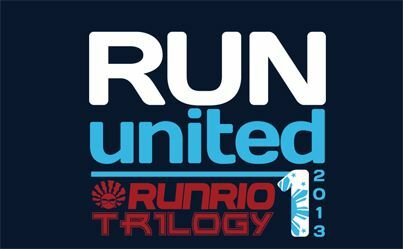 After the success of Run United 2, the third leg of the Runrio Trilogy is set on September 16, 2012. 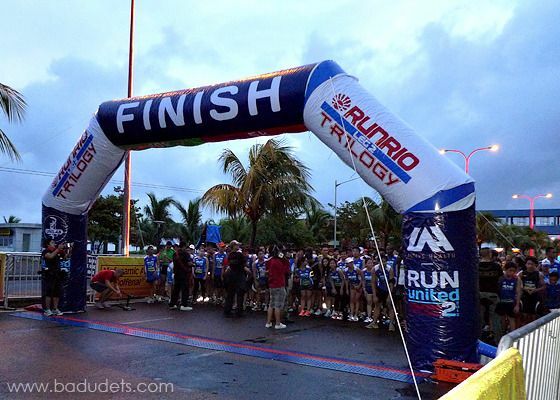 Run United 3 has always been anticipated because it offers what is dubbed as the “Afroman distance” or 32k category—not usually included in other run races. 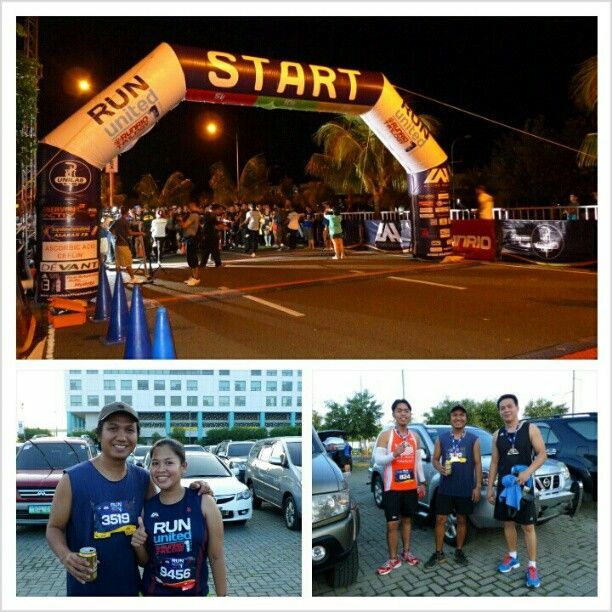 There are still the usual race categories: Ceelin 500m dash, 3k, 5k, 10k, and 21k.